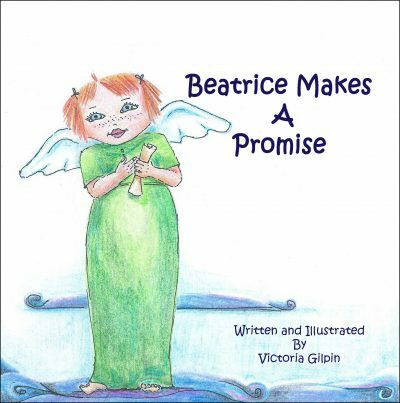 This is an enchanting story about Beatrice, who is a little angel doll with fiery red hair and tiny wings that look like they could really fly. One day Beatrice was given as a gift to a young girl who just adored her new angel doll. That evening…when the moonlight filled the room…something magical began to happen. Beatrice was taken to the 2016 Guardian Angel Convention, where she was accepted as one of the newest guardian angels and given a Scroll of Honour that declares her promise to all children. Imagine your child’s delight and surprise when on the last page of the story they see their name on the Scroll of Honour where Beatrice has made her promise to them.